C2 Photography. Aspen, Colorado. Editorial Travel Photography 50. 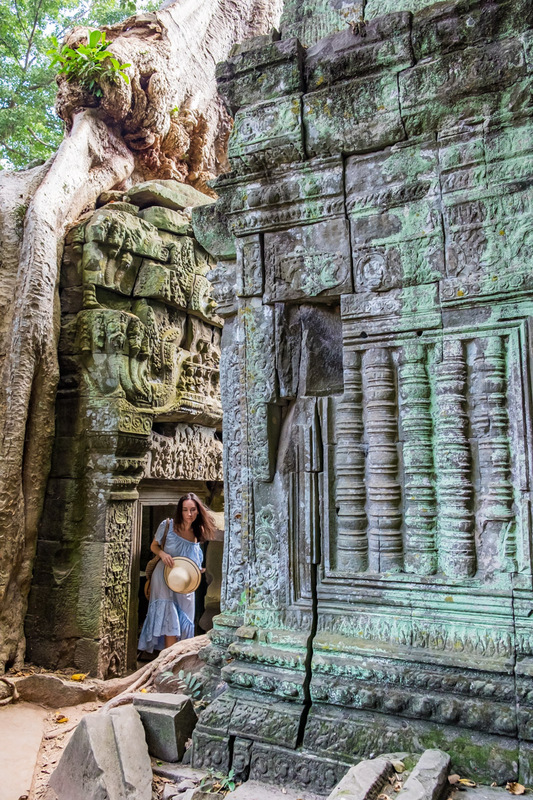 A tourist explores the ruins of Ta Prohm at the temples of Angkor in Siem Reap, Cambodia. Editorial tourism and travel photography by C2 Photography.